Her shop is a total world, you step in and it engulfs you, carries you somewhere, maybe to your childhood, maybe someone else’s, maybe one from a book, or a dream. 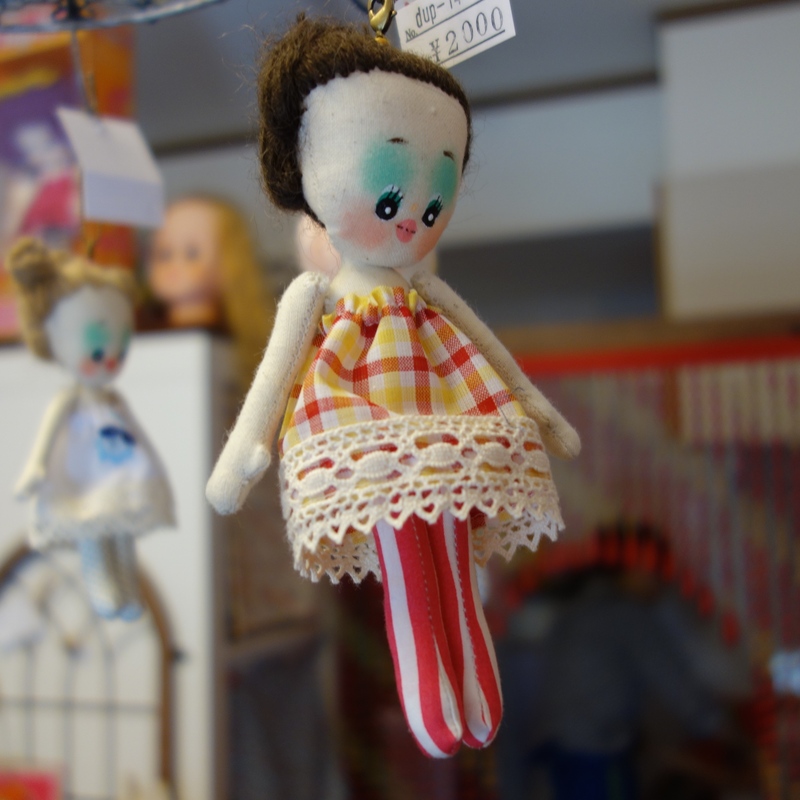 At Mademoiselle Yako you can pick up a dead-stock pop gun or other vintage made-in-Japan toy, a candy-coloured necklace, an unauthorised 1964 Tokyo Olympic brooch, a soft-toy goldfish bowl, or one of her own handmade Petite-chan dolls, with handmade clothes and yarn hair and a permanently surprised expression. Sure they’re cute, like many of Yako’s things. But if they’re childlike, they’re somehow not childish. And if they look a bit knowing, they don’t seem contrived. 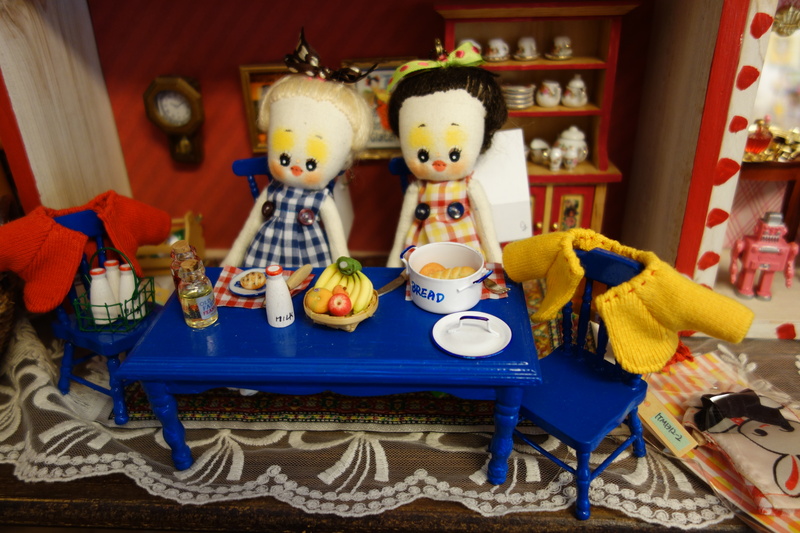 Yako used to make her dolls and their clothes at home, selling them at handicraft fairs. Eventually her parents hinted that maybe their rhythms were a bit out of sync. On weekends they like to sleep in. 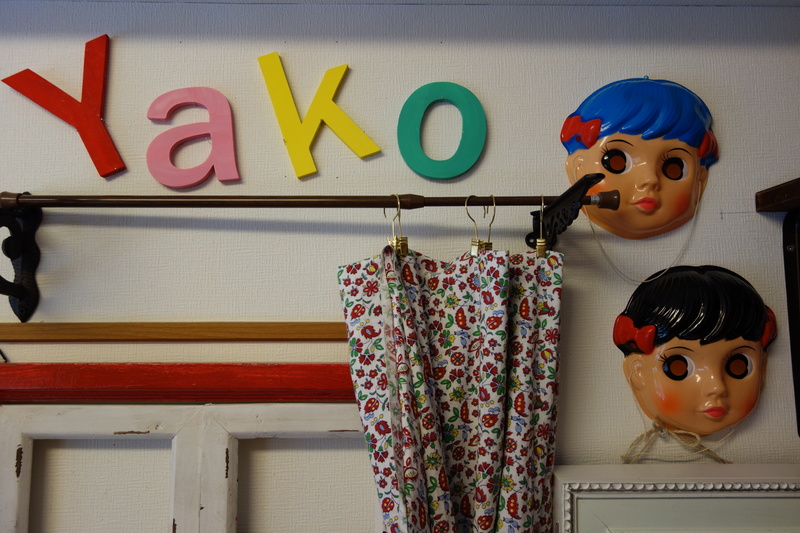 But from early in the morning Yako (it’s her art-school nickname) wanted to use the noisy sewing machine. And our place is pretty small, she says. So a year and a half ago she began renting this small shop behind Edo Dori, opposite a small backpacker hostel and the Kuramae Jinja shrine. It’s like, I get nervous going to Shibuya, she says. This is her territory. She attended the local elementary, middle and high schools and has lived here since she was three. In fact, apart from a few years at design college, she has barely been out of Taito-ku. It’s like, I get nervous going to Shibuya, she says. Once I had to meet some friends outside 109, and they said I looked funny at that store. 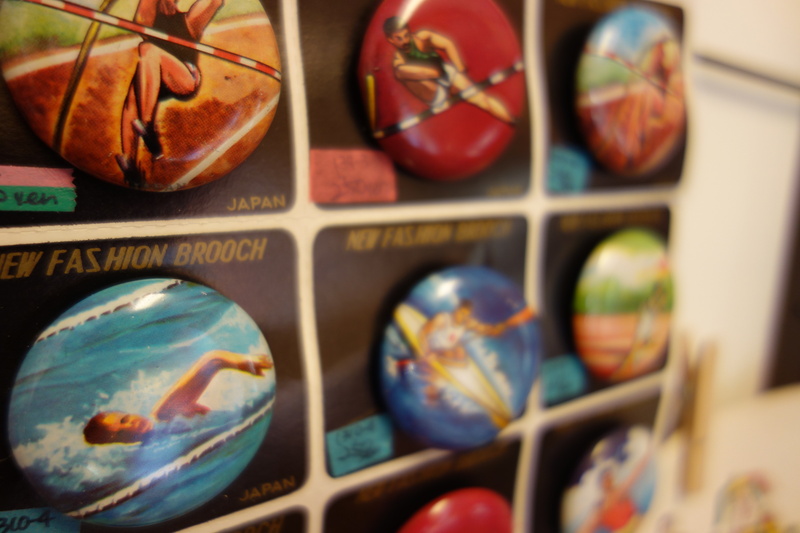 But I dream of opening a shop further west, maybe Kichijoji, Koenji or Ogikubo. I think my stuff could go all right out there. She has just returned from London, her first overseas trip. She overcame her fear of international flights. What most surprised her about London? Some of the food was really good, she says. Especially the sweets. They use spices. And the carrot cake icing, and scones. She is still in British mode, playing the Beatles as she sews. Eleanor Rigby comes on. She also likes British children’s stories. And as a child I really got into Aesop’s Fables, she says. I think I learned a lot of morals from them. Even now I catch myself thinking, if I do such and such, then this or that will happen. This is a good neighbourhood for her shop. You’d be sad to lose her to west Tokyo. 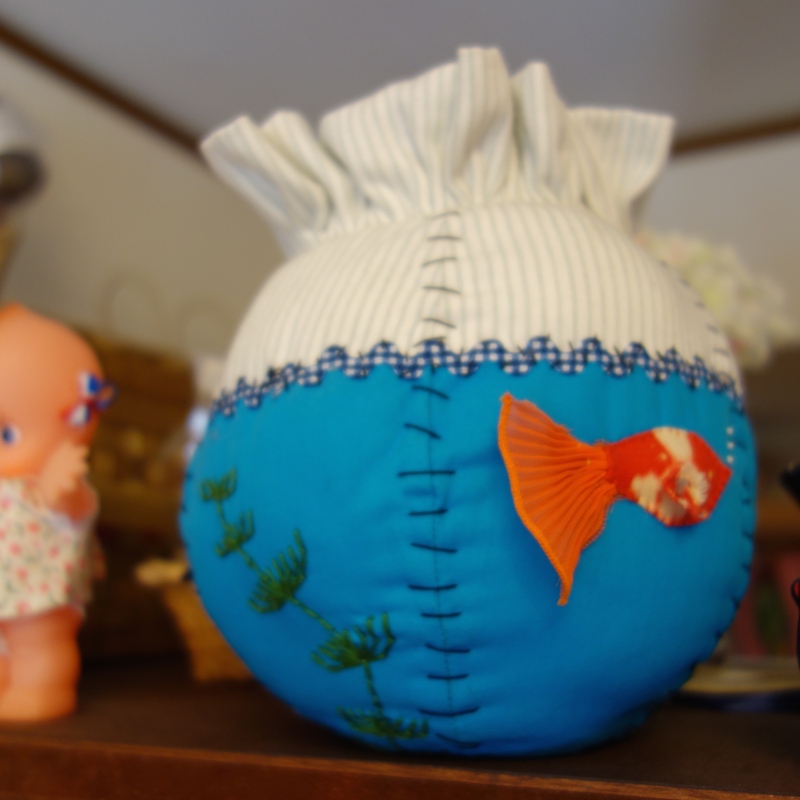 There is a connecting thread between her colour and her handmade dolls, and the many craftsmen around here. As well as all the toy distributors who have been by the river for decades. Balancing her magic world with paying the rent is a challenge. I try and do whatever my skills allow, she says, whether it’s graphic design or sewing. 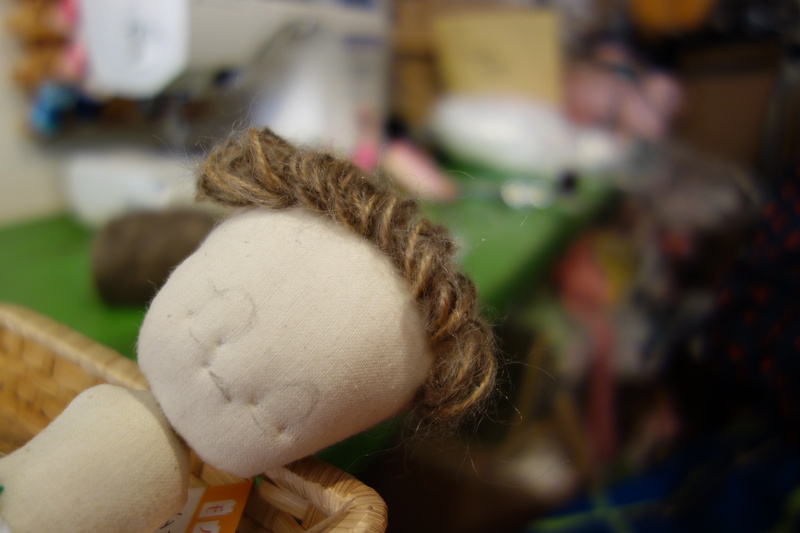 She teaches making dolls’ clothes. And she has a part time job, waitressing once a week at an offbeat pub in Mukojima called Ipcress. The master is a swinging-London fan who designs and sells shirts inspired by peacocks, paisley and Carnaby Street. 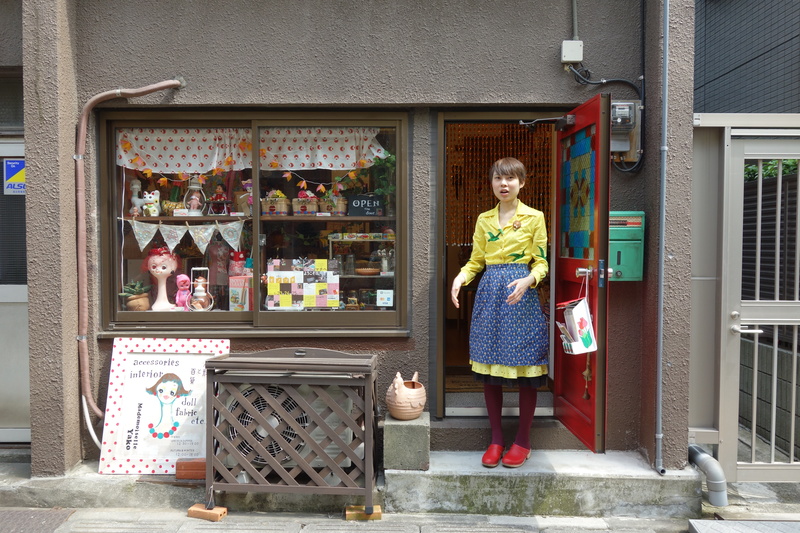 Some of the Asakusa craftspeople and shoe distributors around Hanakawado are regulars, who Yako likes to see. I like to join things, she says. I’ve never consciously tried to be different. I just don’t want to be the same. 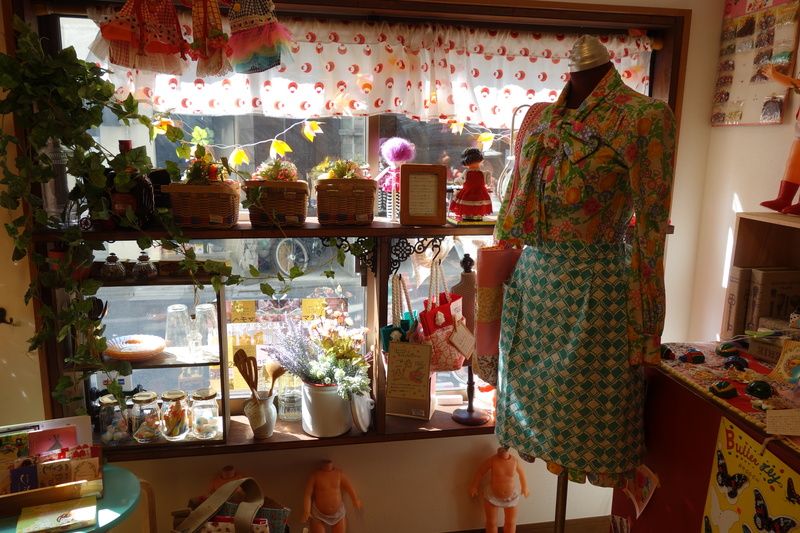 From May 23 for around a week, Yako will run a stall of kitchenware, cloth items and accessories from London inside the store, as part of the Taito-ku Monomachi event.